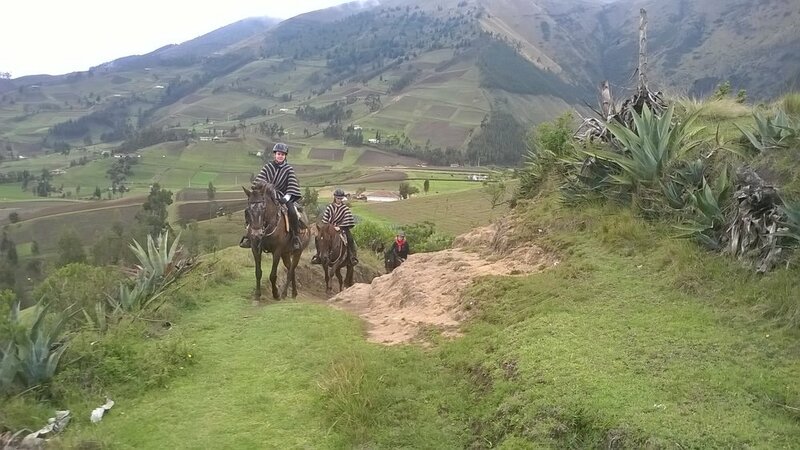 Here you can enjoy 2 or more days riding based near Cayambe snow-capped peak (in the distance). We have horses available for all levels of riding ability. This is also one of the routes on Colonial Haciendas ride.